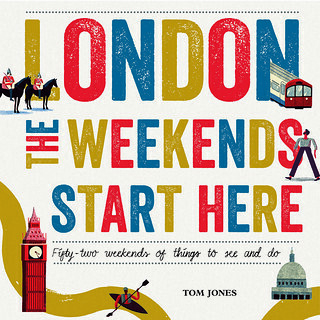 Tired of London, Tired of Life is away. 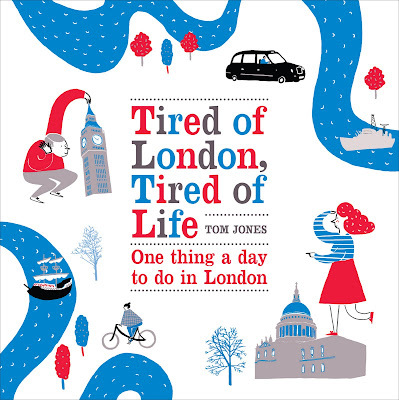 'Tired of London, Tired of Life: One Thing A Day To Do in London', a 224 page illustrated colour book based on this website, published by Virgin Books on 5th January 2012. 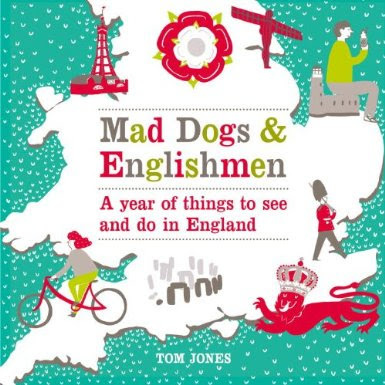 'Mad Dogs and Englishmen: A year of things to see and do in England', a 214 page illustrated colour book, published by Virgin Books in July 2013.